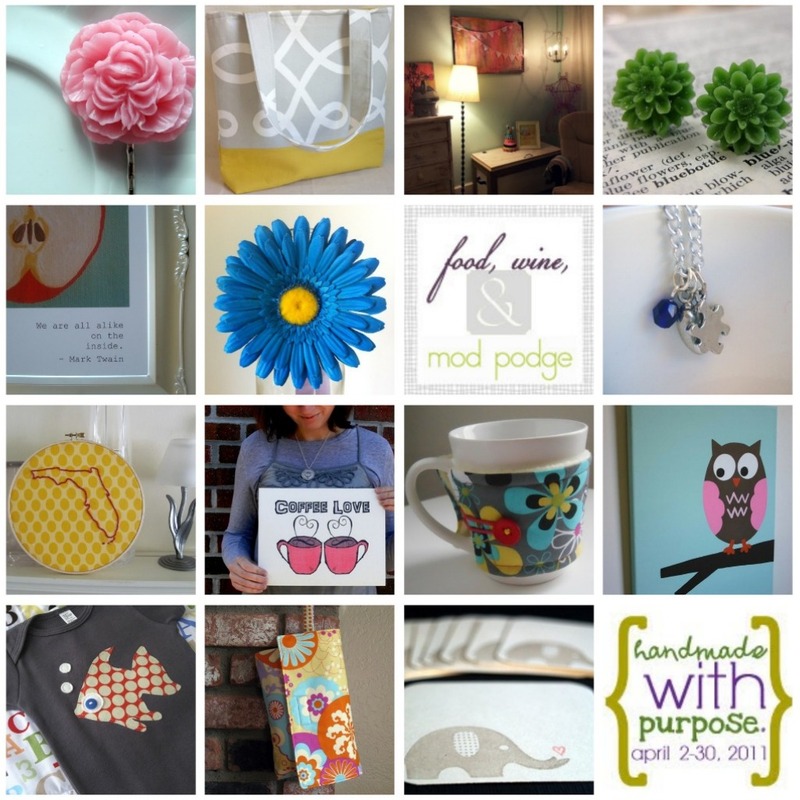 We are still working to put things together for Handmade with Purpose. I am so excited to see this many shops and blogs participating! There is always room for more though. If you are interested in participating - shops OR blogs can help - please go HERE.